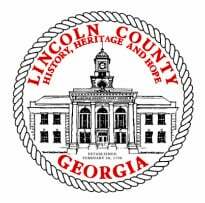 The function of the Planning & Zoning Division is to promote and enhance the quality of life of the residents, property owners, and businesses of Lincoln County. We accomplish this mission through programs and services that encourage quality development. 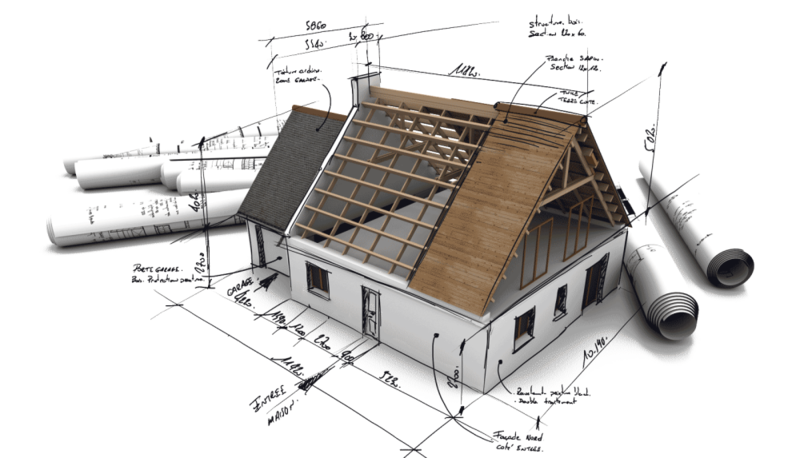 The Department consists of the Planning & Zoning Division, Code Enforcement Office, Building Office, Solid Waste Management, and Erosion and Sediment Control.